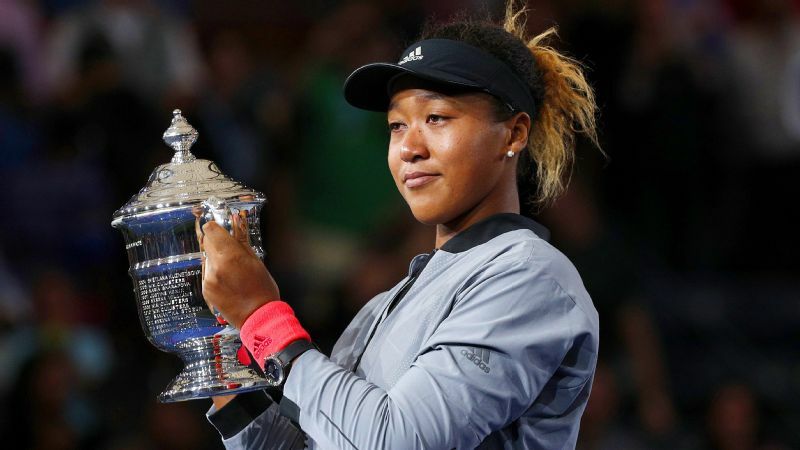 After her incredible (and controversial) win at the US Open over Serena Williams on Saturday, Naomi Osaka has understandably been EVERYWHERE lately, and charming fans along the way. 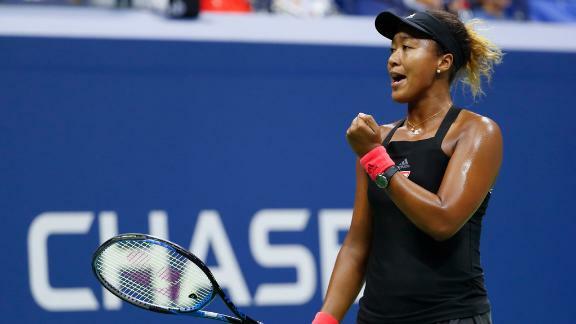 The 20-year-old appeared on "The Ellen DeGeneres Show" on Wednesday, and DeGeneres teased Osaka about her plans to spend some of her $3.8 million paycheck, as well as pressing her on her celebrity crush. 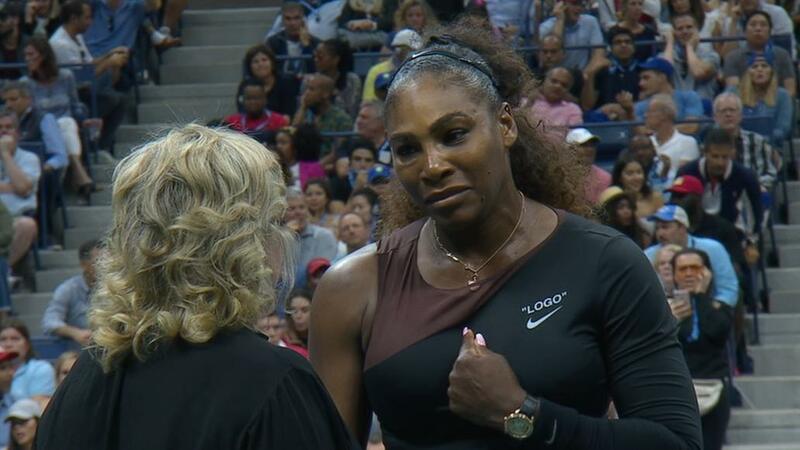 While Osaka clearly felt a little uncomfortable about the question, and the attention, she finally obliged and said Michael B. Jordan. Okay, she actually said, "The villain from 'Black Panther.'" But, of course, DeGeneres knew who she was talking about. 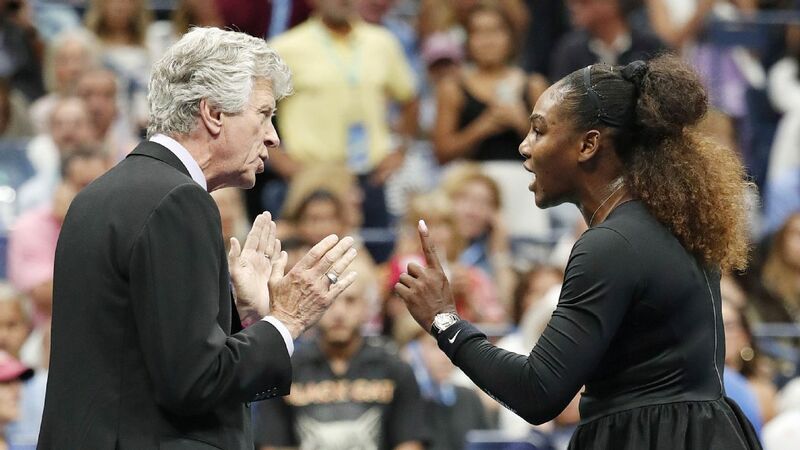 I'm pretty sure Osaka is cringing somewhere right now, but hopefully she will at least listen to some of the good, albeit unsolicited, advice from the movie star.